Buying your first real-estate residential property requires tedious and multiprocessing tasks of properly planning and..
Is it good to invest in bonds? Investing in bonds will definitely give you a higher return than SDAs Question: My bank..
Is there life after SDA? In investing, there is no instrument that can fully guarantee return of principal, payment of.. When to exit a trade? One of the ways to take out the guesswork in an exit plan is to.. Doing the basics is actually an effective way to manage one’s finances A few weeks..
Inflation will not retire just because your parents did Question: Where should my parents invest.. In a falling market like this, always prioritize the blue chips because they will be..
Investassure is the strategy of ensuring that your family will receive your target wealth should.. 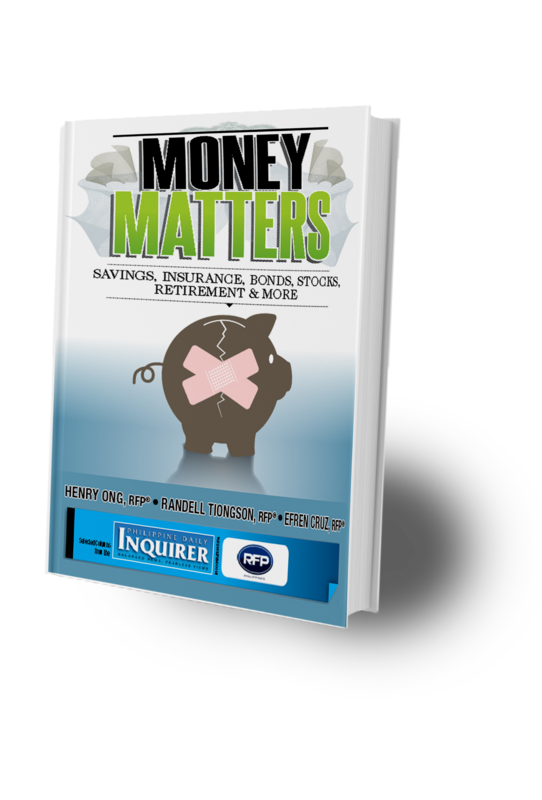 Being frugal is the start if you want to reap the fruits of your labor..
What should I do with my stock investments? Investing in stocks is more about time rather than timing QUESTION: I have invested some..